Currently testing takes between 24 and 48 hours, because the bacteria must be cultured or tested by molecular methods in a lab. This means that many people leave the clinic or emergency room without knowing if they are infected or not. Besides the delay in treatment this causes, the reality is that some patients never follow up. This means they can unknowingly spread the bacteria. 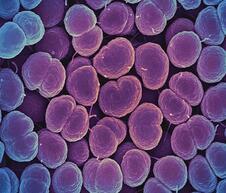 This is especially true in the case of gonorrhea because 40% of patients experience no symptoms. With the NIH funding, Jeff Wang, a professor in the Whiting School of Engineering's Department of Mechanical Engineering, will lead a team that is creating a device that not only rapidly tests for gonorrhea, it also detects if a particular bacterial strain is resistant to antibiotics. In an article for the Hub, Wang said, "Our diagnostic tool ... analyzes gonorrhea's phenotype, or observable characteristics and behaviors of an organism, and specific DNA markers to detect its antimicrobial susceptibility. The results will tell the physician if a patient is infected, and if so, which medications are best suited for treatment and the minimum amount needed." Another benefit of the device Wang and his team are working is that it reduces testing time to one hour or less. This allows patients to get their results and begin treatment almost immediately. Untreated, gonorrhea also increases the chances of getting or spreading HIV in both men and woman. This is because the body sends millions of immune cells to the site of an infection causing inflammation in the area, and as Wang explains, “The HIV virus invades and replicates inside these immune cells, and because the body keeps sending more immune cells, it serves to set up a continuous cycle of inflammation, essentially 'feeding' the HIV virus." For this project Wang, a member of the school's Institute for NanoBioTechnology, has teamed up with Charlotte Gaydos, director of the Johns Hopkins Center for the Development of Point-of-Care Tests for Sexually Transmitted Diseases. In the same article Gaydos states, “...receiving results right away and knowing resistance susceptibility allows us to create precision-directed therapy... This means we can save some of the stronger medications for when they are really needed.” In contrast the current uniform approach to treatment is believed to increase antimicrobial resistance. 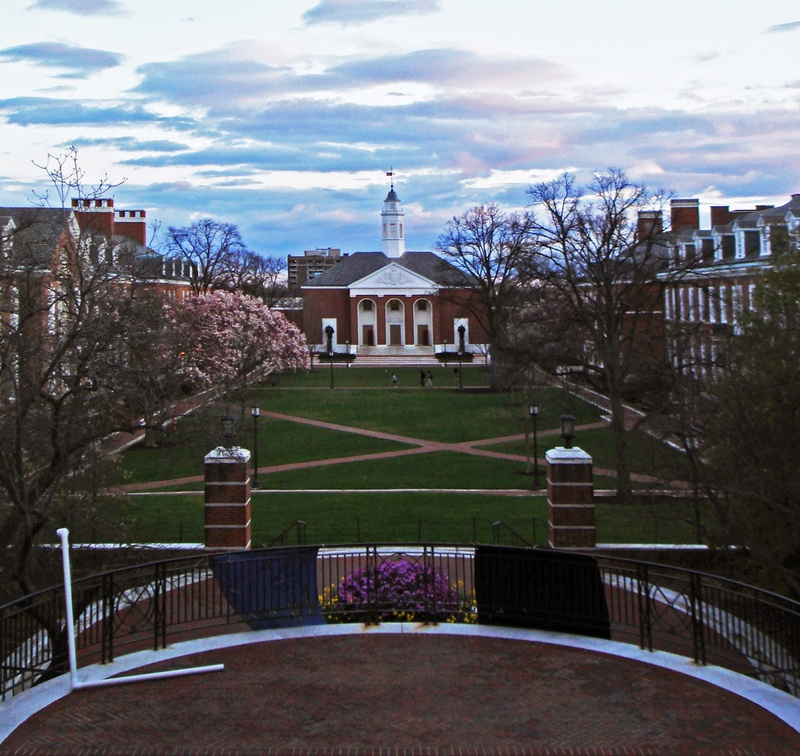 This year, to date, Johns Hopkins has been awarded 1,316 grants from the NIH, totaling $662,667,284. 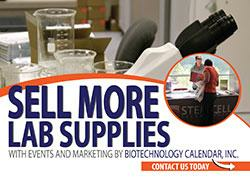 Laboratory supply companies wishing to market to the well funded researchers at Johns Hopkins University should plan on participating at the first annual bioresearch product faire hosted by Biotechnology Calendar Inc. This event, which allows researchers to meet face to face with lab suppliers to discuss their needs, will be held on Friday, March 15, 2019.